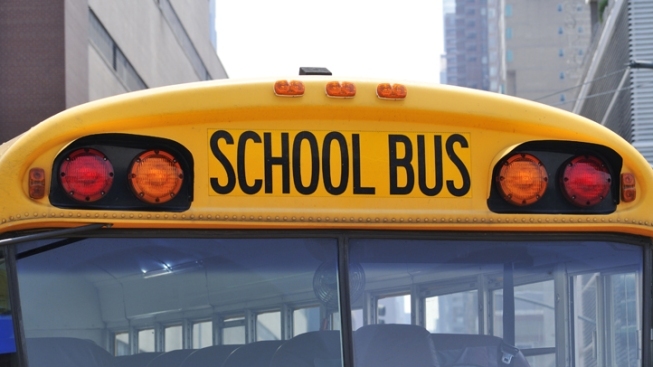 Andrews Independent School District officials are investigating after a 4-year-old girl was found asleep on a hot school bus Wednesday afternoon. A 4-year-old West Texas girl has survived being apparently forgotten on a school bus parked in a vehicle barn on a hot afternoon. Officials with the Andrews Independent School District are investigating how long the preschooler was left alone Wednesday. Superintendent Bobby Azam said another bus driver would be on the route Thursday. Monica Pena arrived to pick up her daughter, Zereniti, from a Head Start program Wednesday afternoon, but the girl could not be found. Pena said someone at the bus barn found the girl, who was asleep and soaked in sweat, in the vehicle. Her parents think the child was on the bus for several hours as temperatures reached the upper 90s. The girl was examined at a hospital and released.